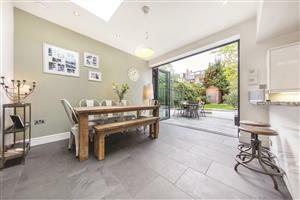 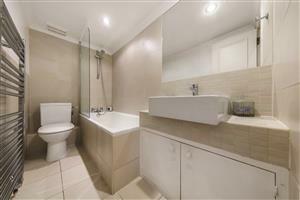 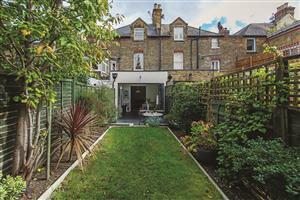 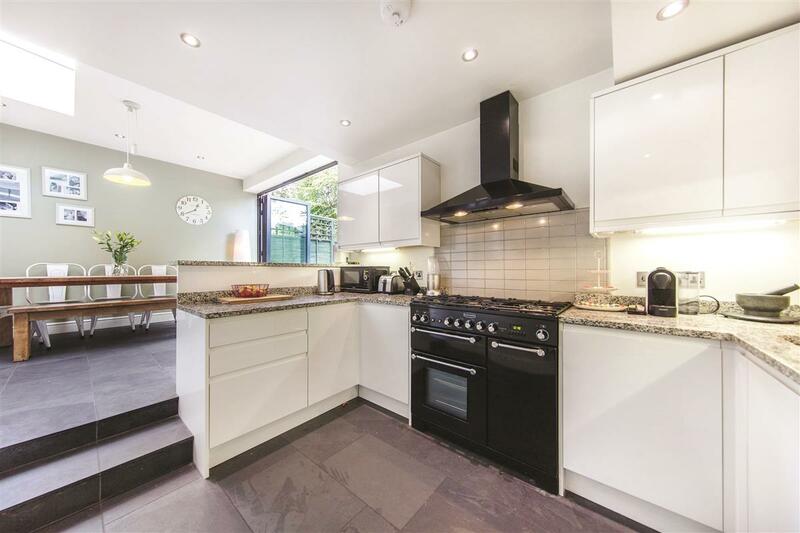 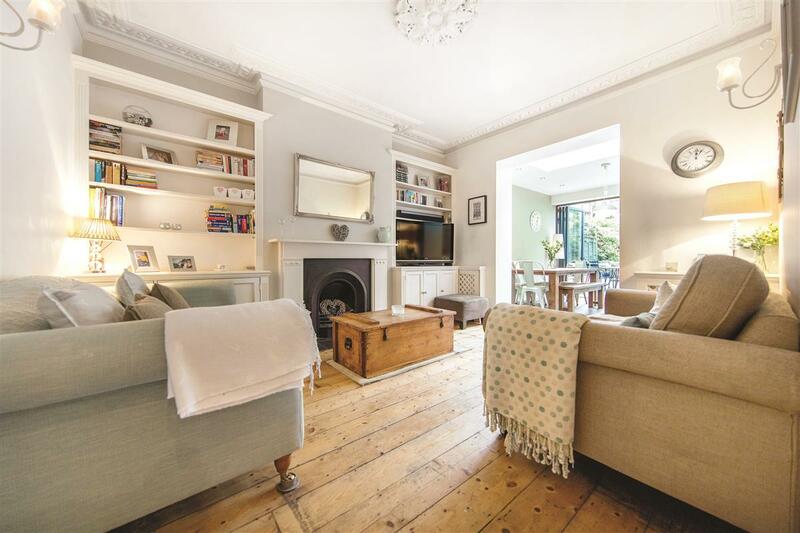 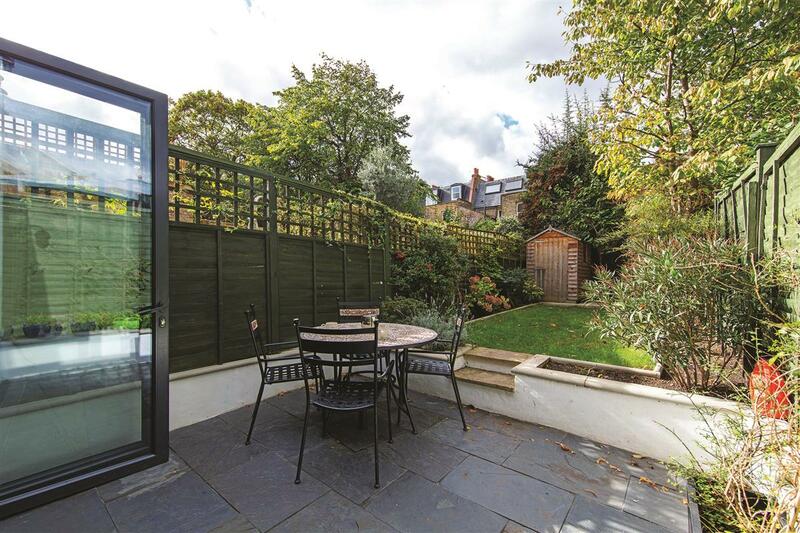 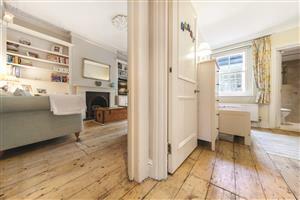 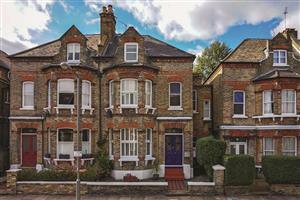 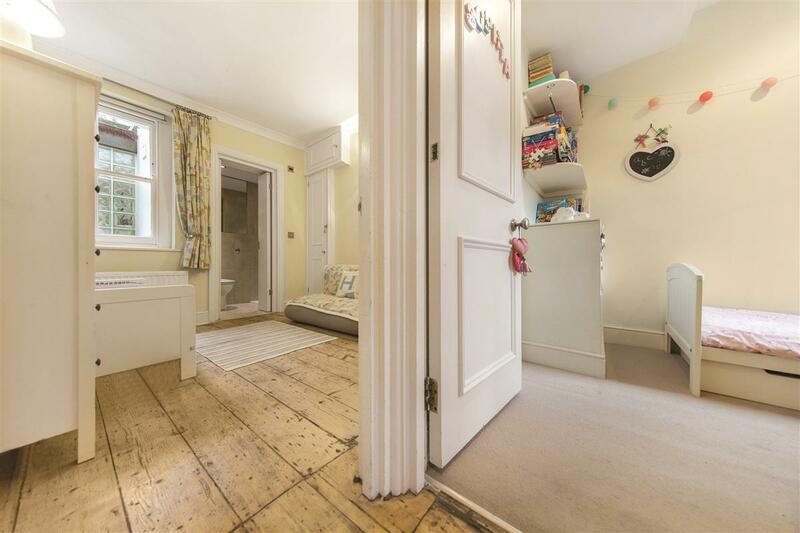 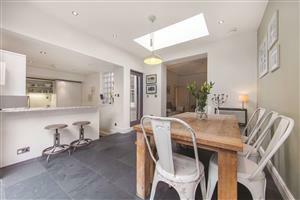 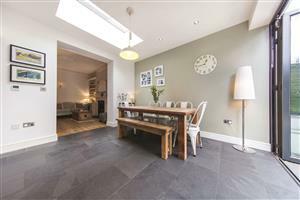 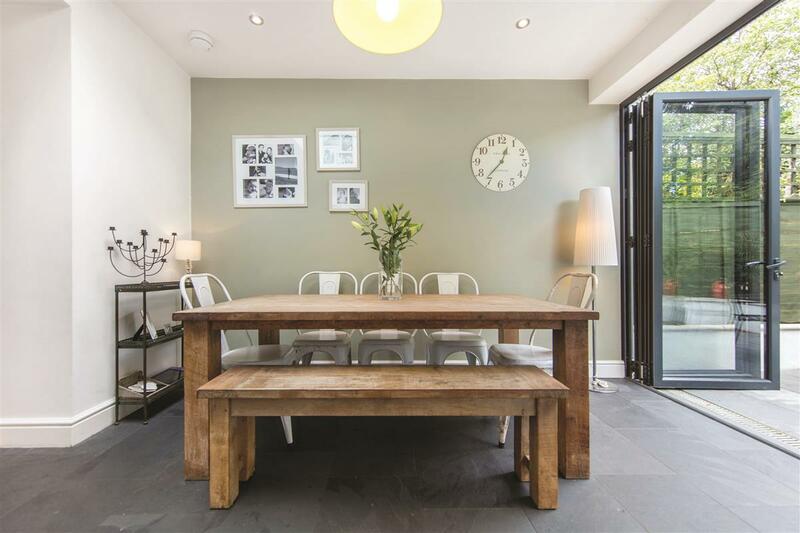 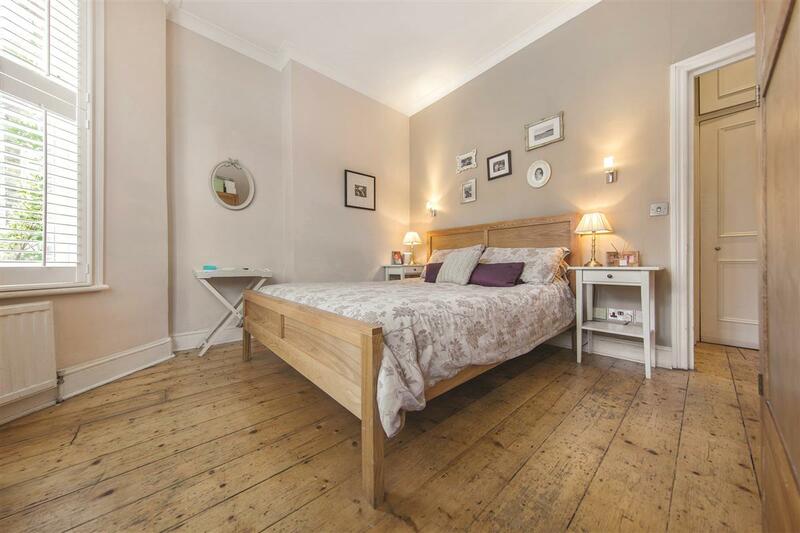 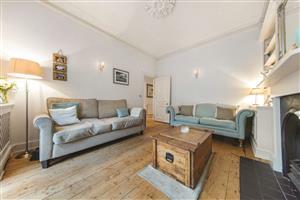 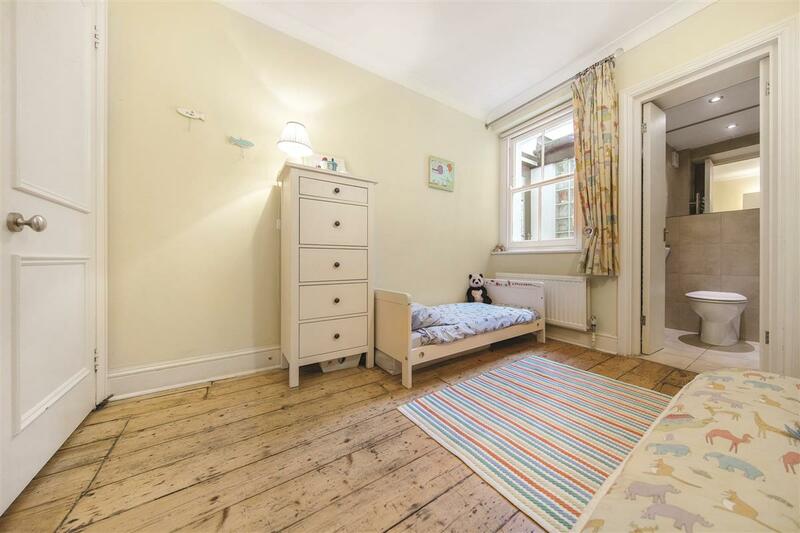 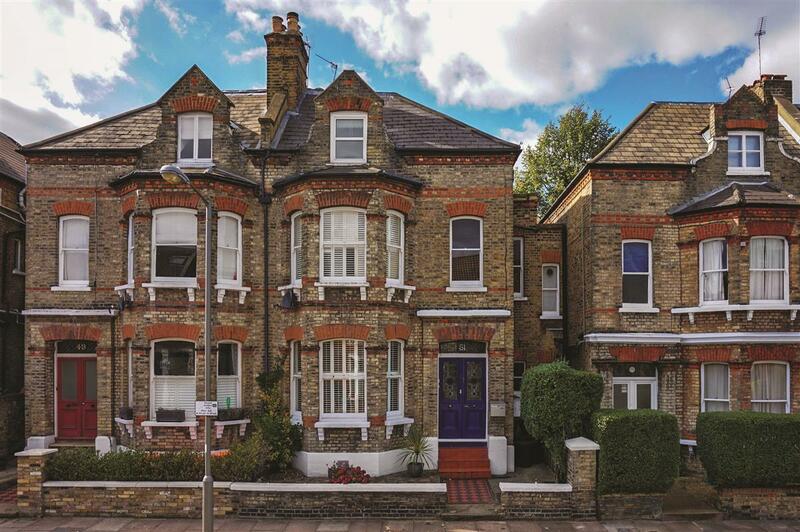 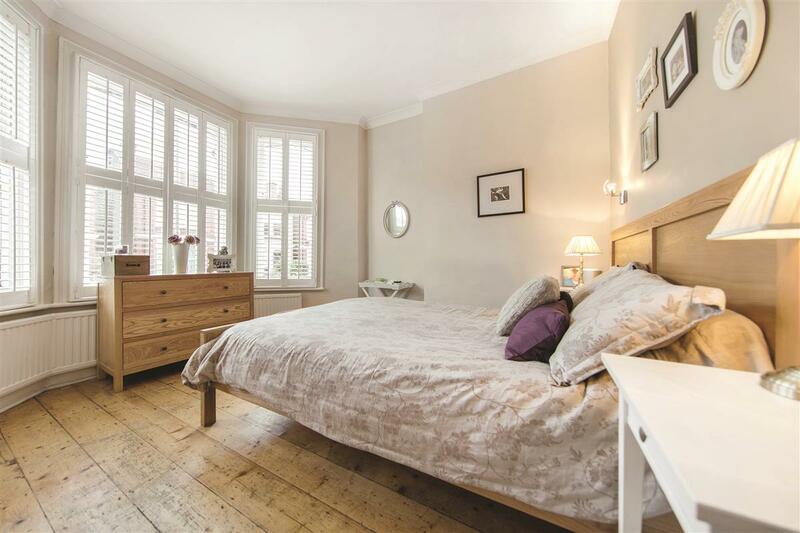 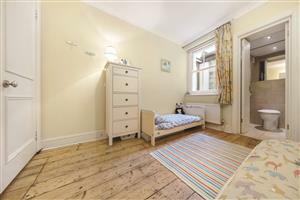 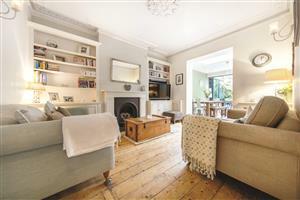 Stretching to nearly 1,000 sq ft, this spacious garden flat is beautifully presented and very well-arranged. 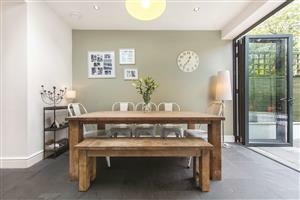 Ideal for couples and young families alike the flat has excellent accommodation and outstanding living and entertaining space. 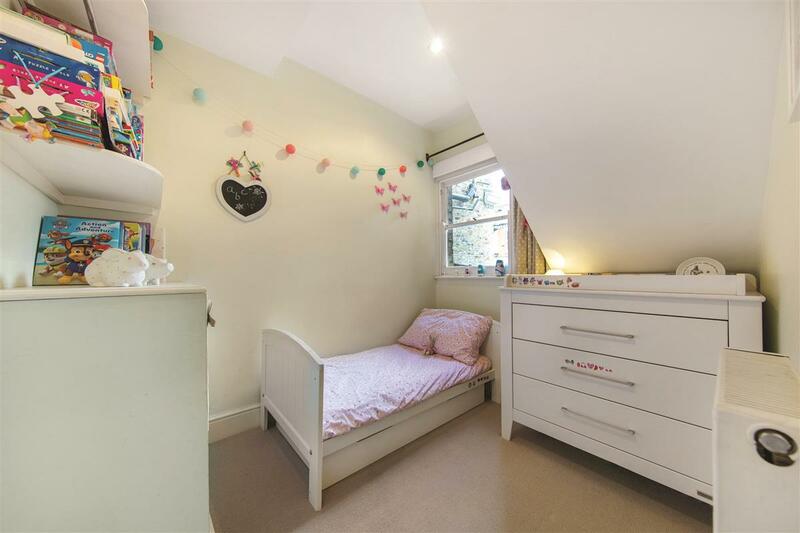 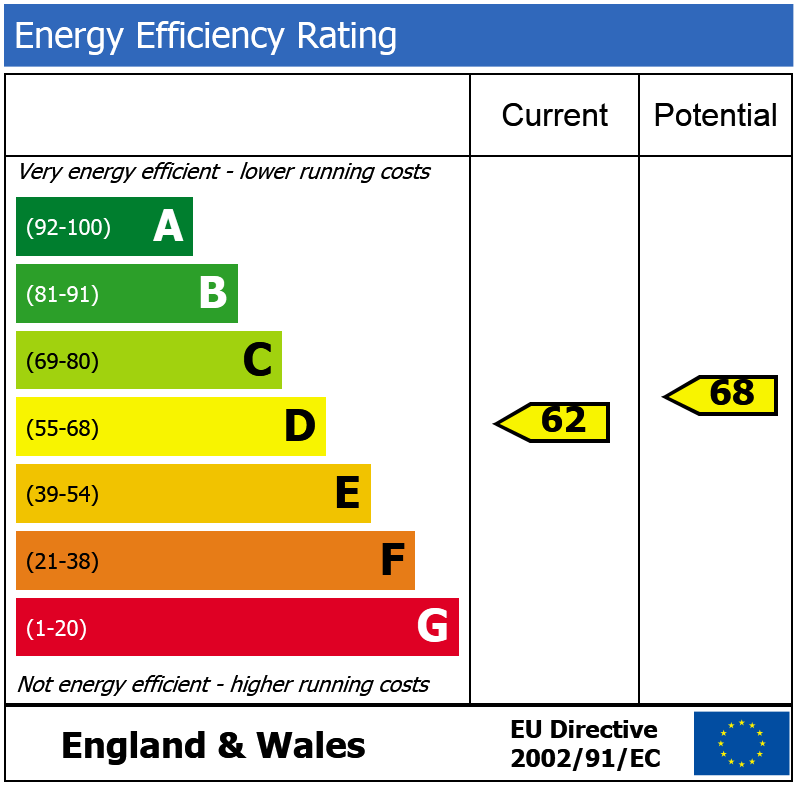 Three bedrooms, the two larger of which benefit from integrated wardrobes, are served by a bathroom and an en suite shower room. At the heart of the property you can find the living room, complete with period fireplace, bookshelves and wooden flooring, leading through to the stunning kitchen and dining room and the landscaped west-facing garden. A useful cellar, perfect for extra storage, completes the property.